Provide outreach and recruitment for mental health careers to American Indian communities nationwide.Develop liaisons with tribal communities, university affiliated programs, and other entities to promote the education of American Indian students. 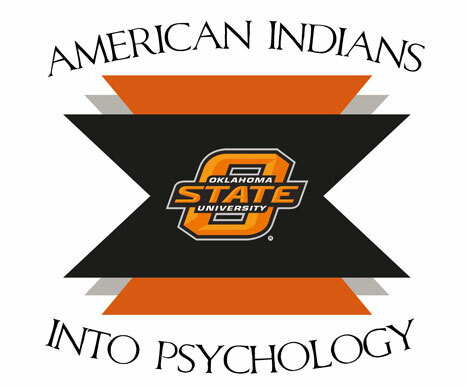 Provide summer mentoring programs for American Indian students to gain exposure to the diverse aspects o f the field of Psychology through research, clinical, and experimental activities. Provide stipends to undergraduate and graduate students to pursue a career in psychology. Provide psychological services to under-served American Indian communities by establishing training opportunities for psychology graduate students in American Indian communities.